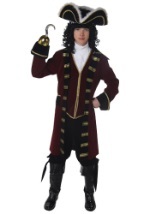 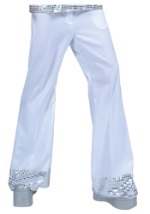 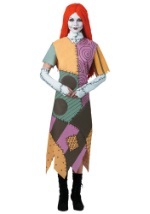 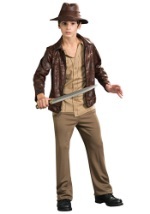 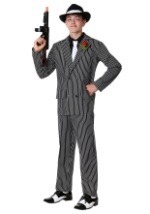 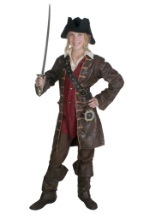 Our teen costume ideas are full of attitude and funk and will be loved by your child this Halloween season. 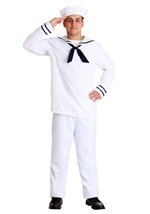 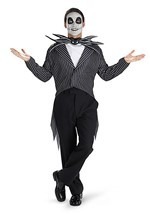 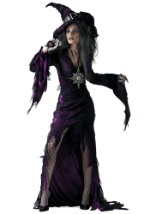 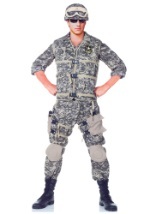 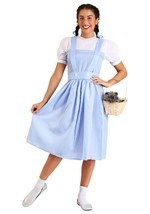 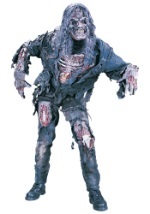 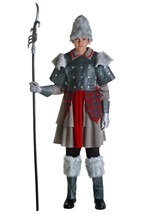 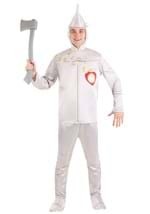 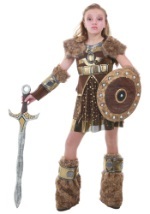 Find the perfect Halloween costume ideas for teenage girls and boys with our selection of teen and tween costumes inspired by fictional characters, traditional Halloween costumes and popular culture. 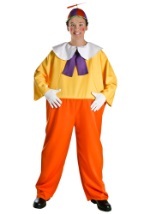 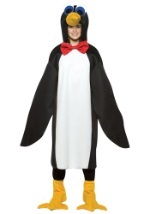 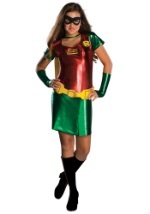 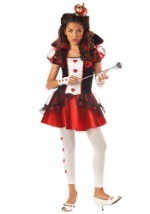 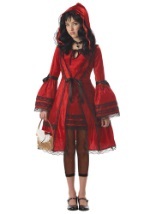 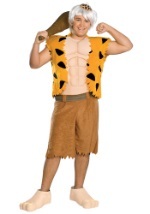 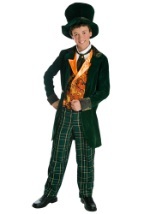 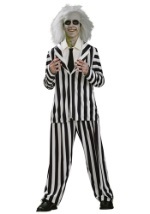 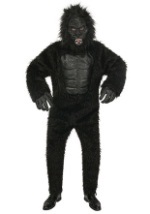 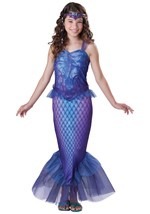 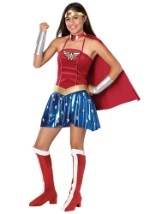 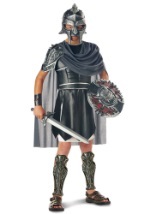 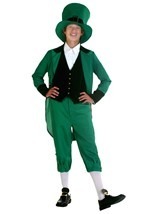 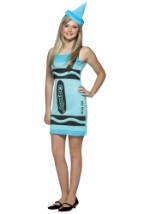 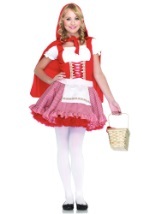 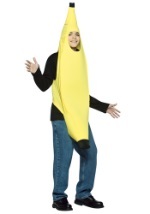 Let your teen show off their creative and spunky side with one of our low-priced costumes.